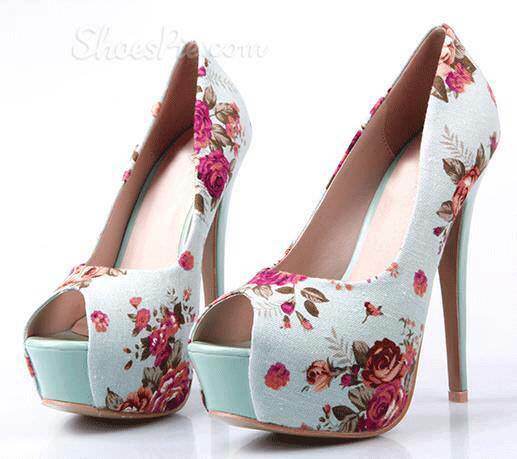 Women love heels. 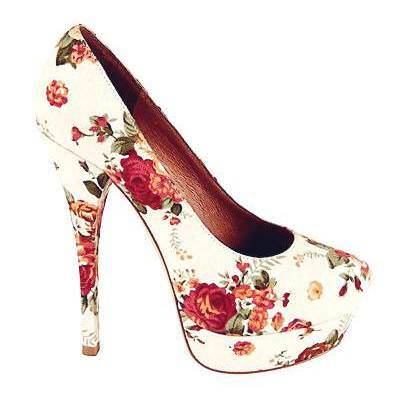 Women love flowers. 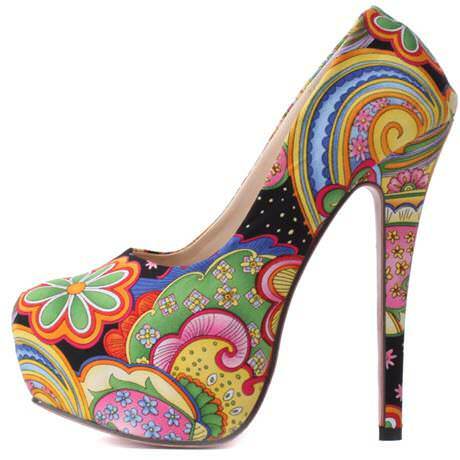 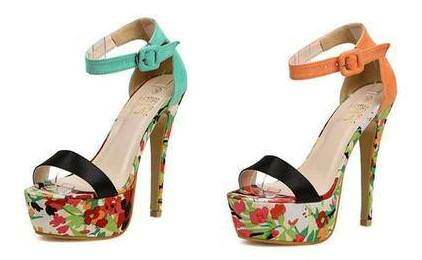 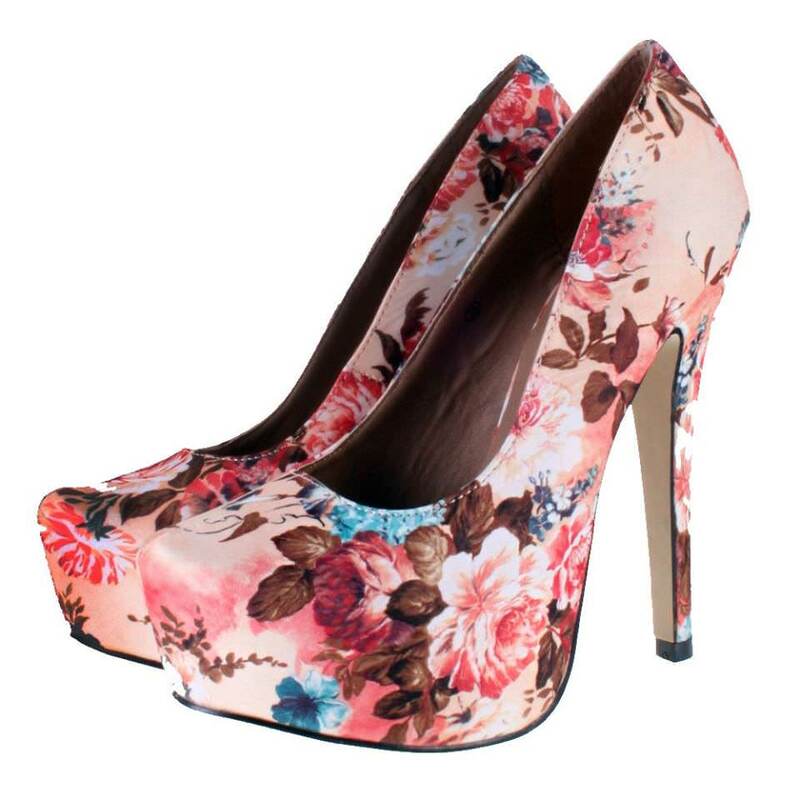 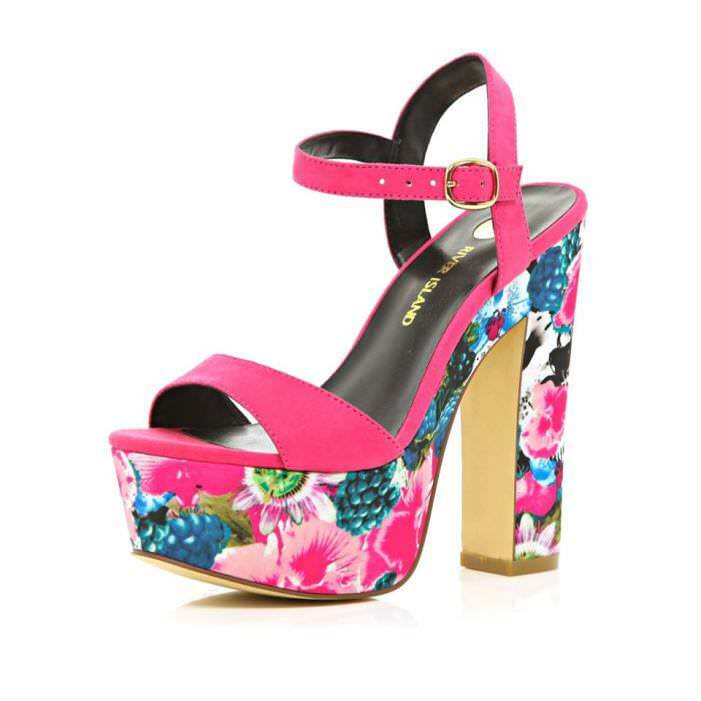 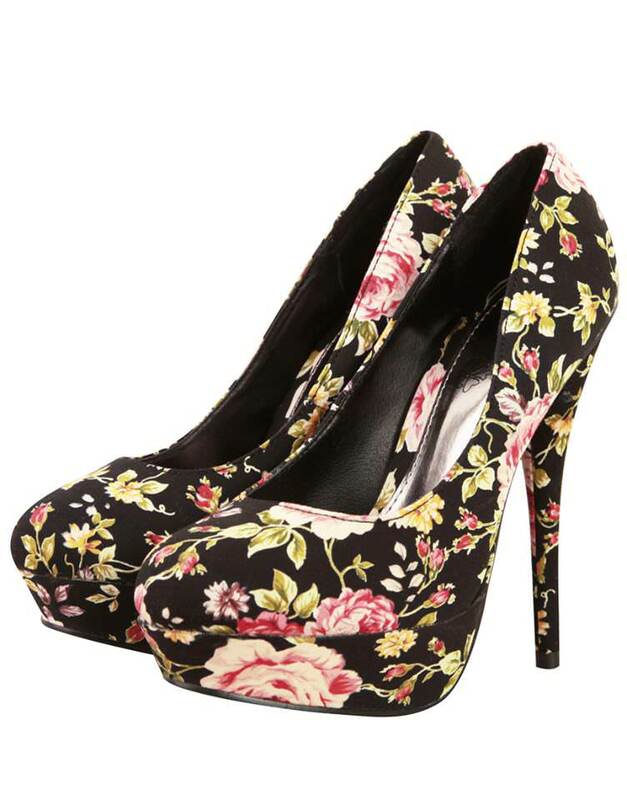 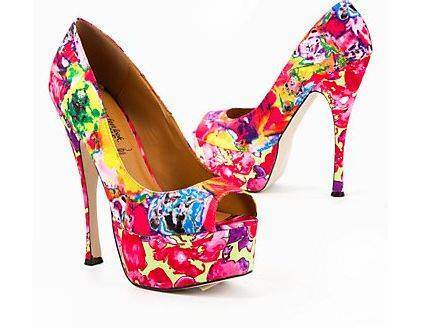 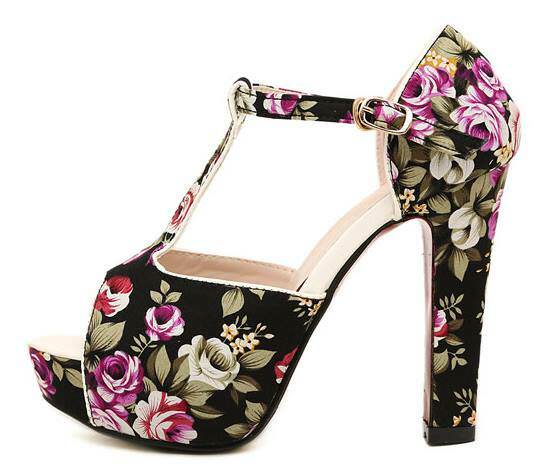 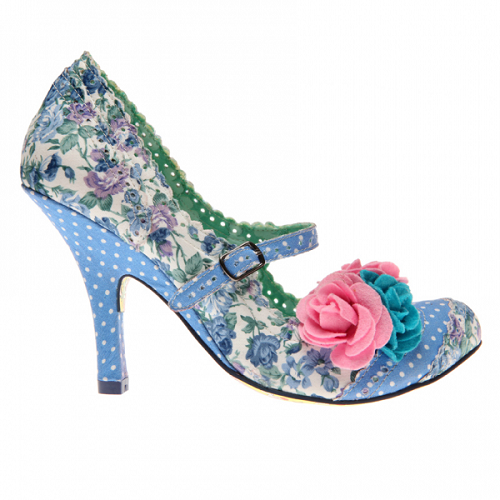 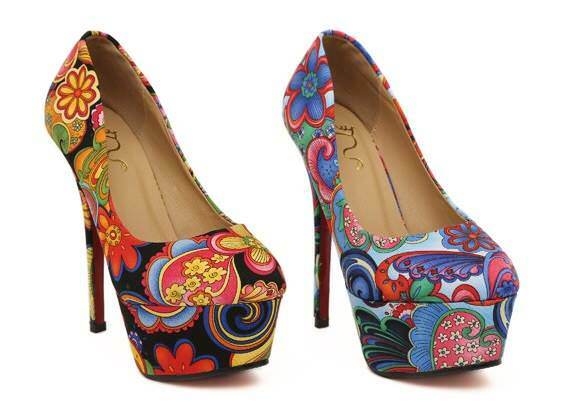 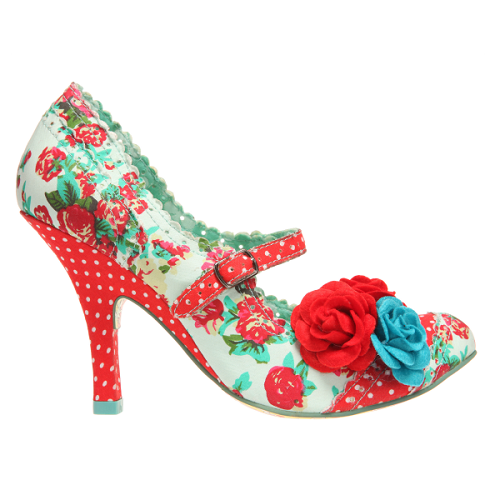 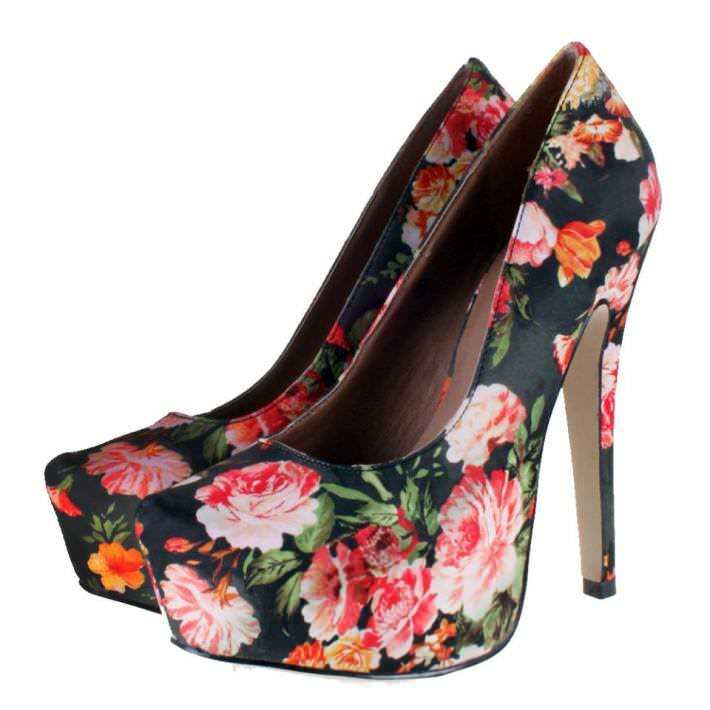 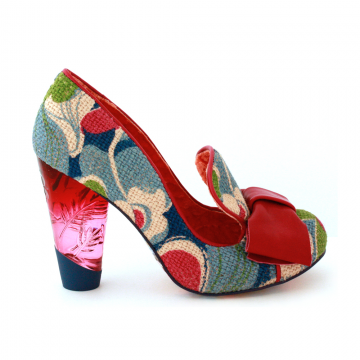 But what about floral heels? 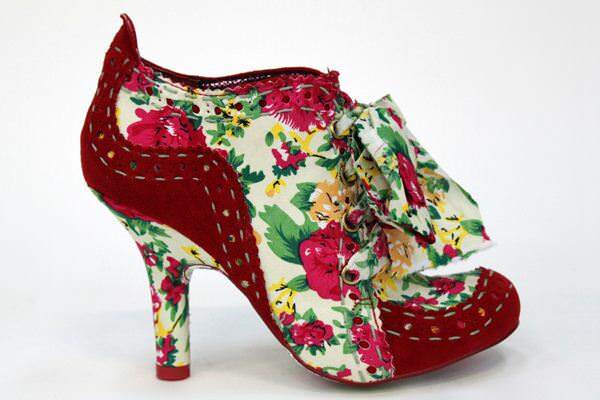 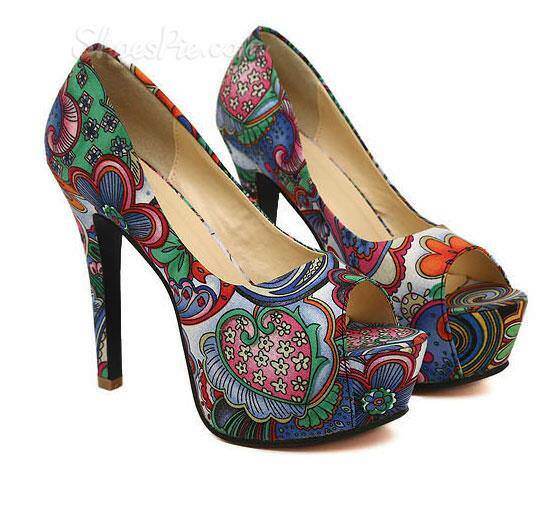 The best thinг is that you can make your own heels with floral design by making your old ones new with bohemian look, you just need paint, brush and some old heels, patience and a little creativity.